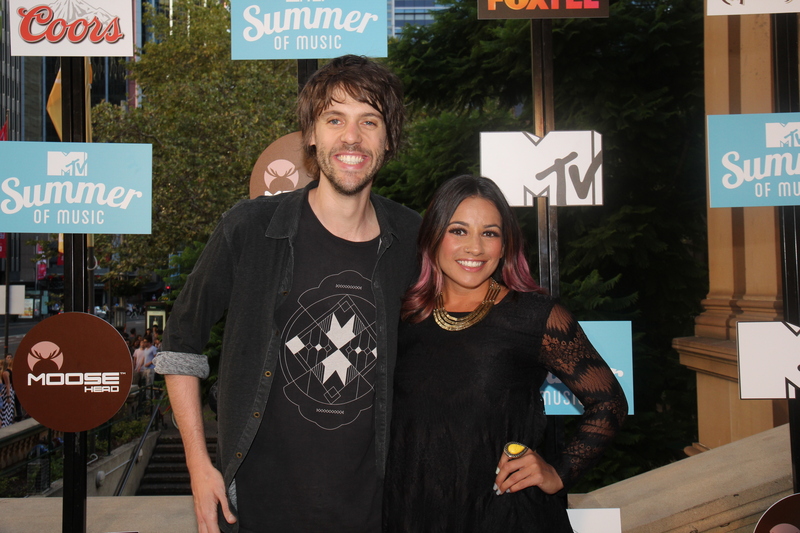 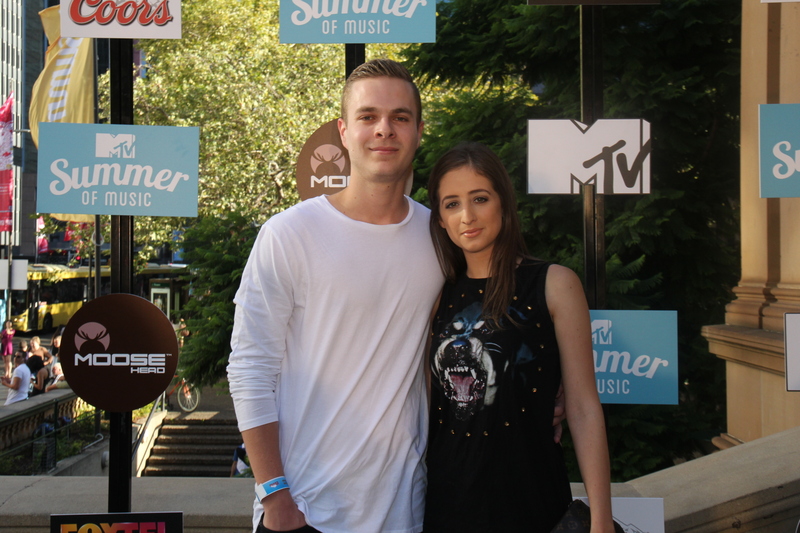 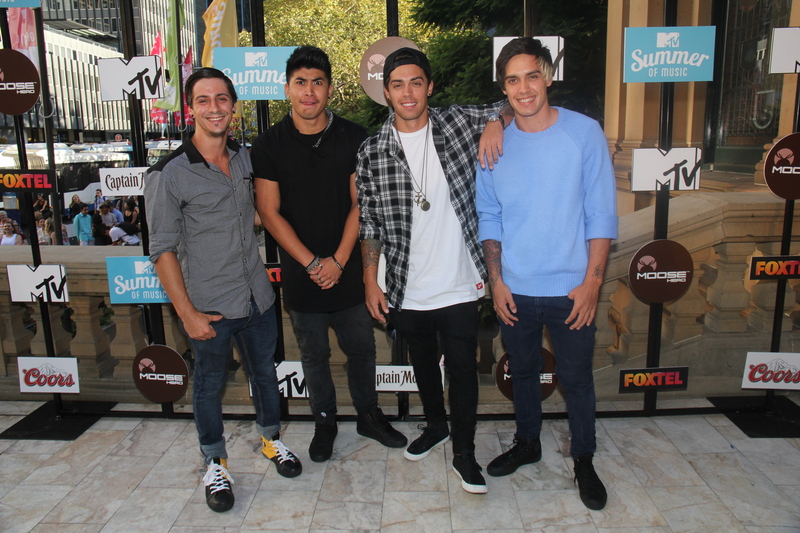 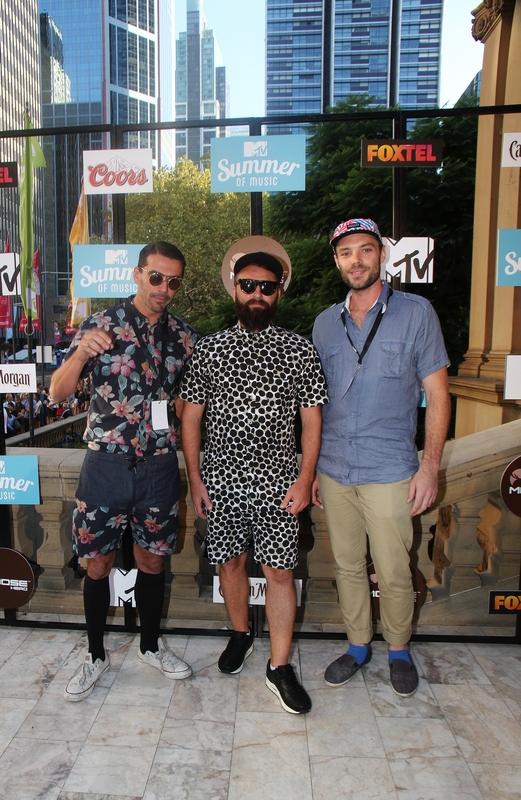 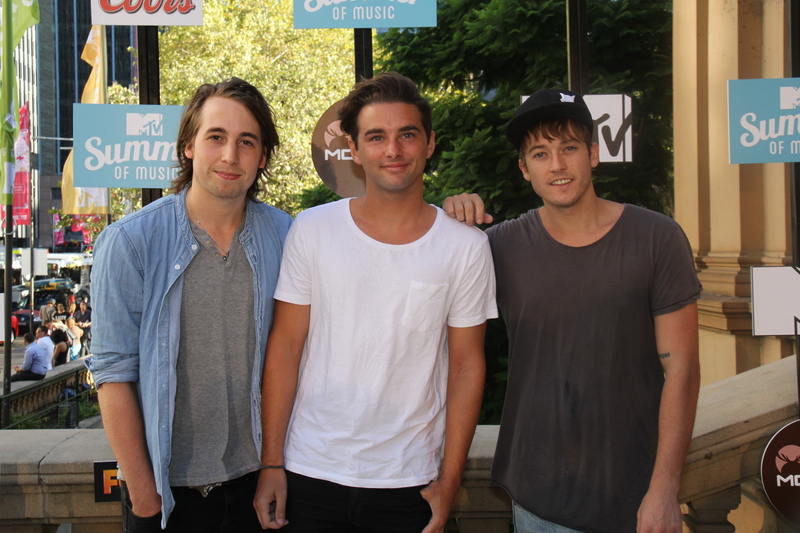 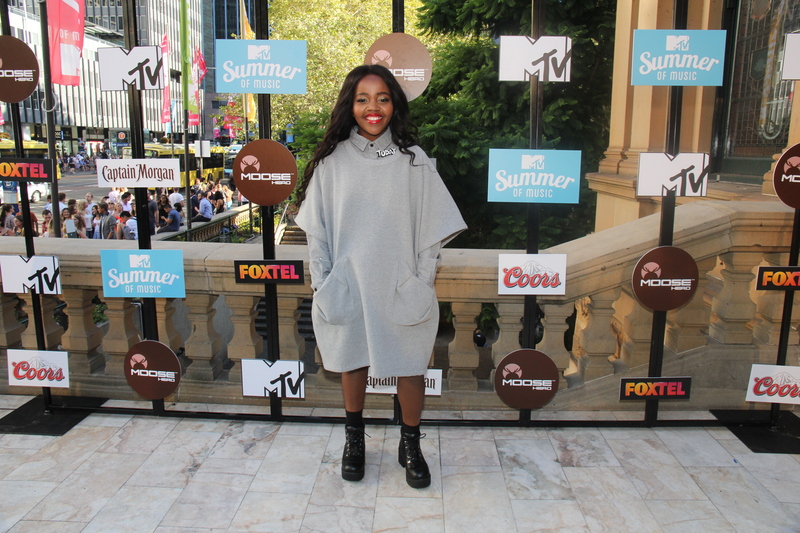 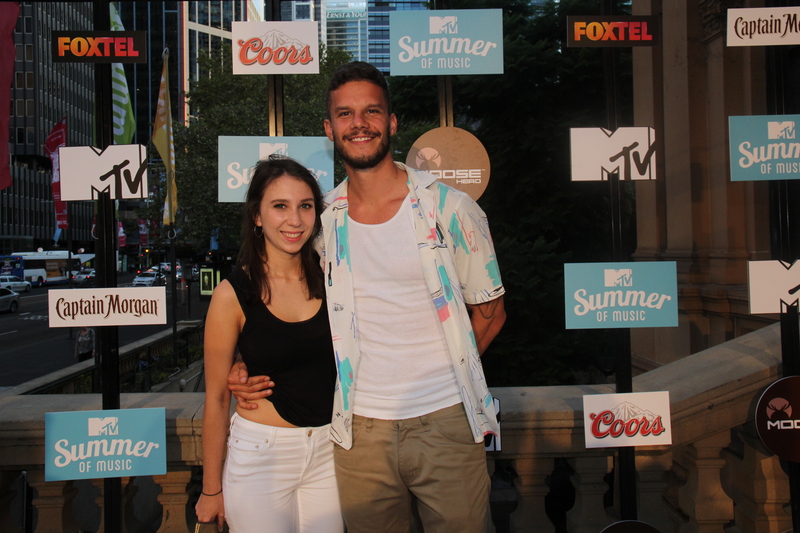 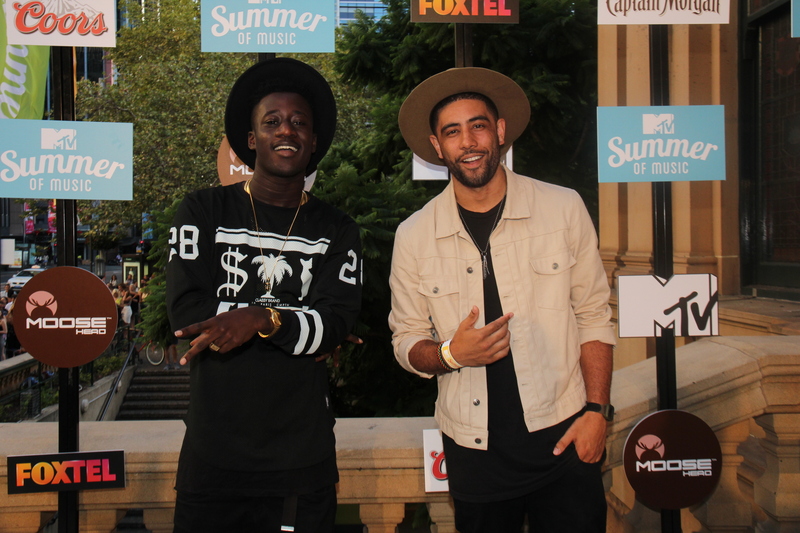 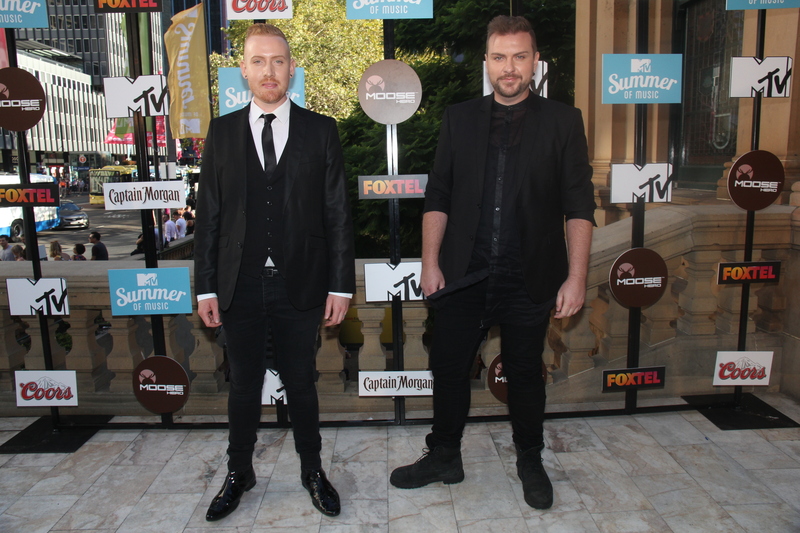 MTV Australia rocked Sydney’s Town Hall on Thursday 19 February 2015 with over 1,500 partygoers who all jammed in for the annual MTV Summer of Music event. 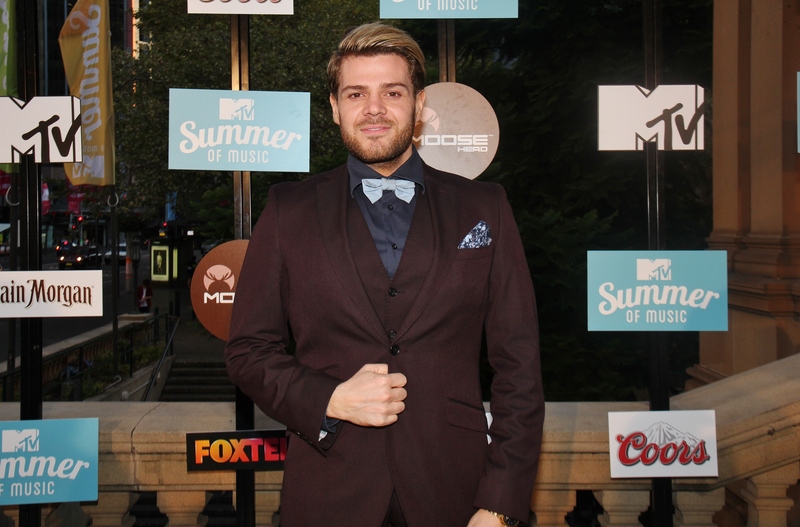 While the fans queued up around the block for hours to gain entry, the celebrities joined the red carpet queue, waiting in line to be photographed by the press before admission. 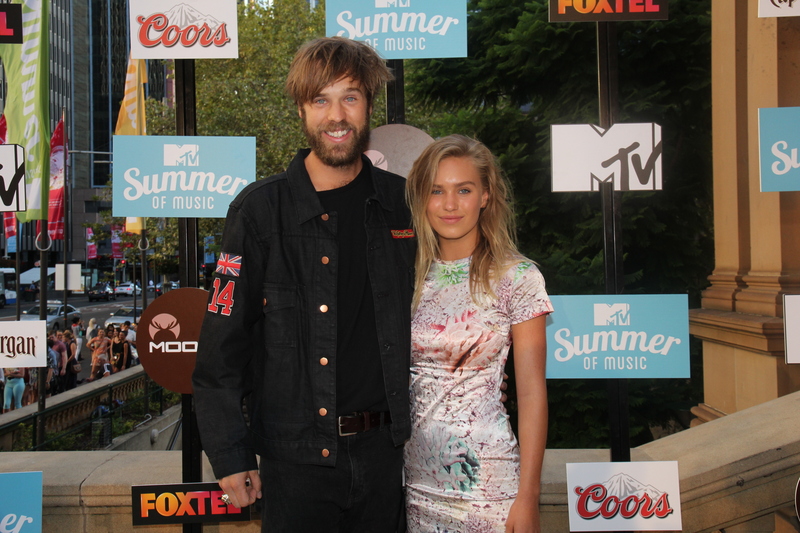 However, once inside they were all treated to an amazing night of music and mayhem, hosted by MTV VJs Krit and Kate Peck, who hyped up the crowd and pumped up the volume inside a transformed Town Hall, complete with beautiful summer clouds hanging from the ceiling. 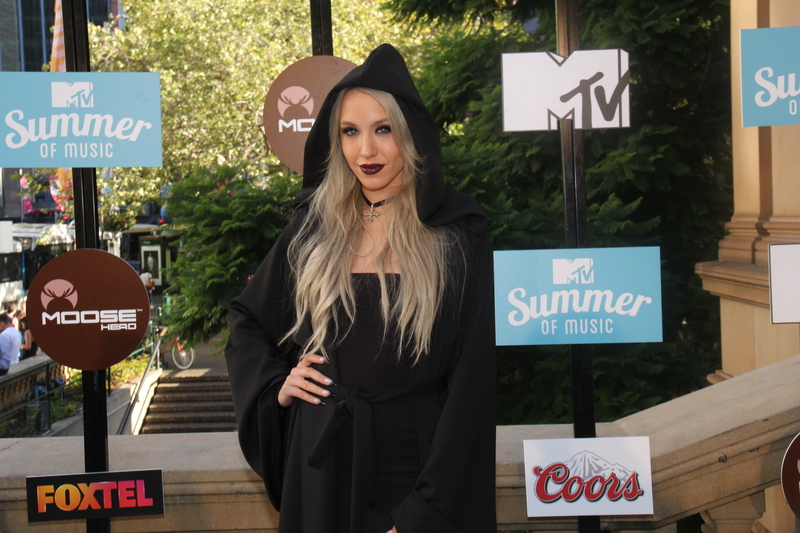 The red carpet celebrities included model Imogen Anthony. 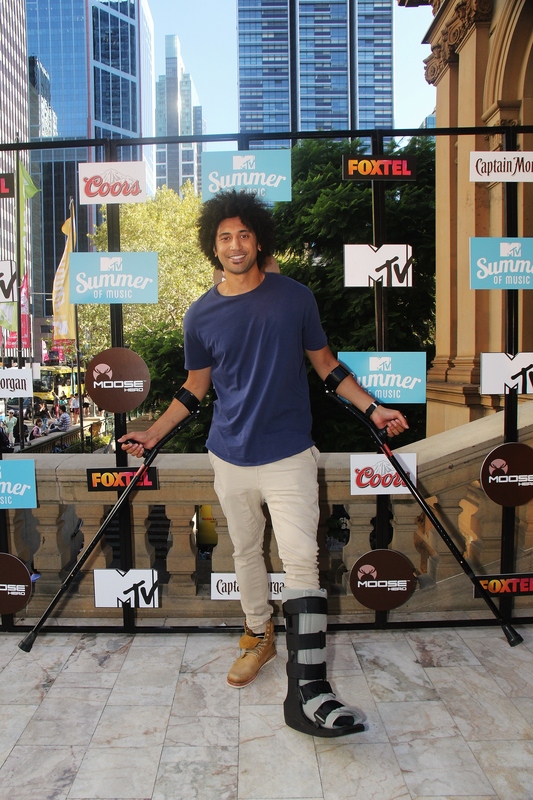 MTV Style ambassador Mimi Elashiry, Justice Crew, 2Day FM’s Dan & Maz, Big Brother’s Skye Wheatley, Jake Richardson and Lisa Clark, singing duo Divine Knights, the Bachelor’s Sarah Amey, TV and radio presenter James Kerley, performer Nacho Pop, the Voice Australia singers Sasha Simone and Kya, Short Stack and Triple J’s Alex Dyson and Matt Okine. 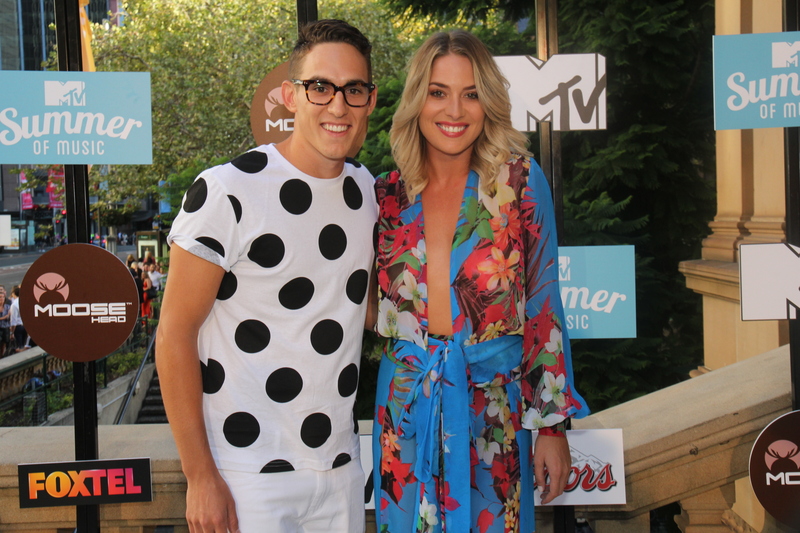 Even Channel [V] host Danny Clayton and girlfriend Zoe Cross couldn’t resist making an appearance at MTV’s epic summer bash. 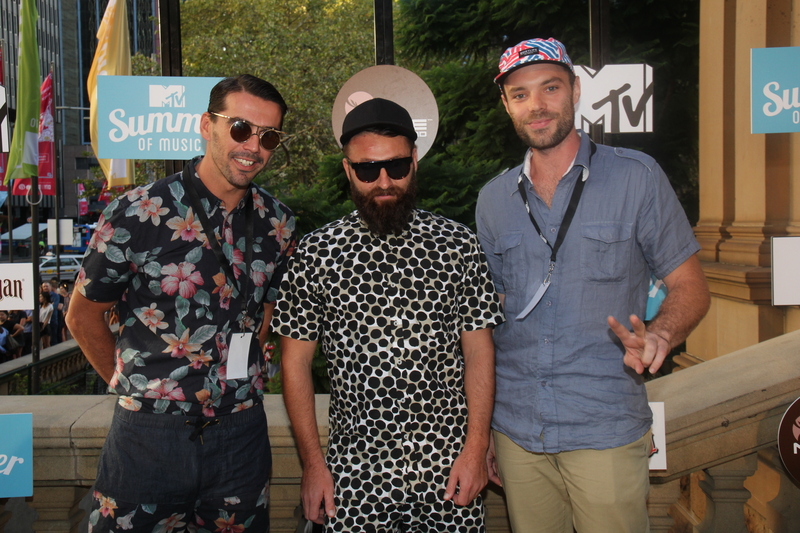 The crowd partied to amazing music from home grown Aussie artists LOLO BX, JAWZ, Olympic Ayres, Tkay Maidza and headliners Yolanda Be Cool & DCUP, who played some of their hottest jams. 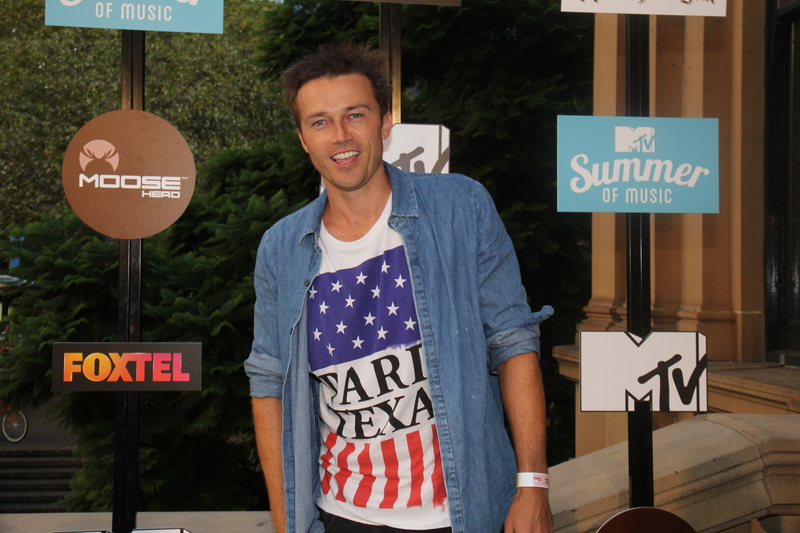 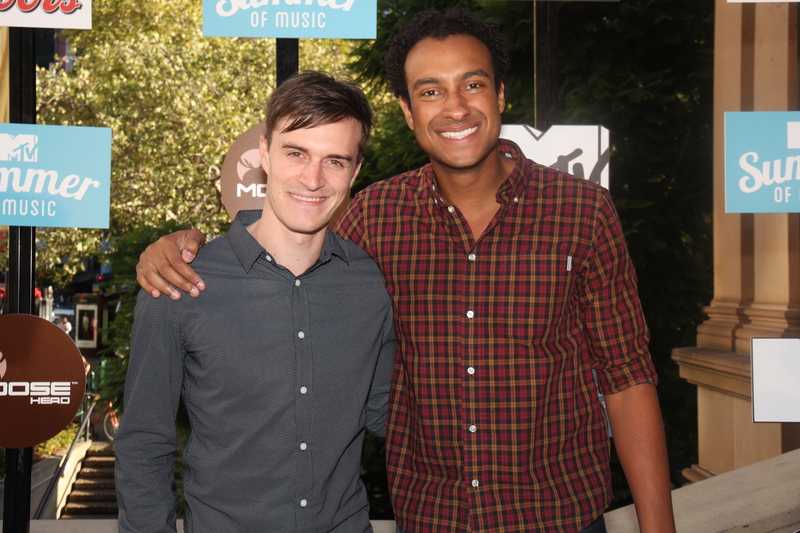 With yet another amazing summer party in the books, MTV fans can now begin looking forward to the year ahead, with the promise of even more MTV madness to come.